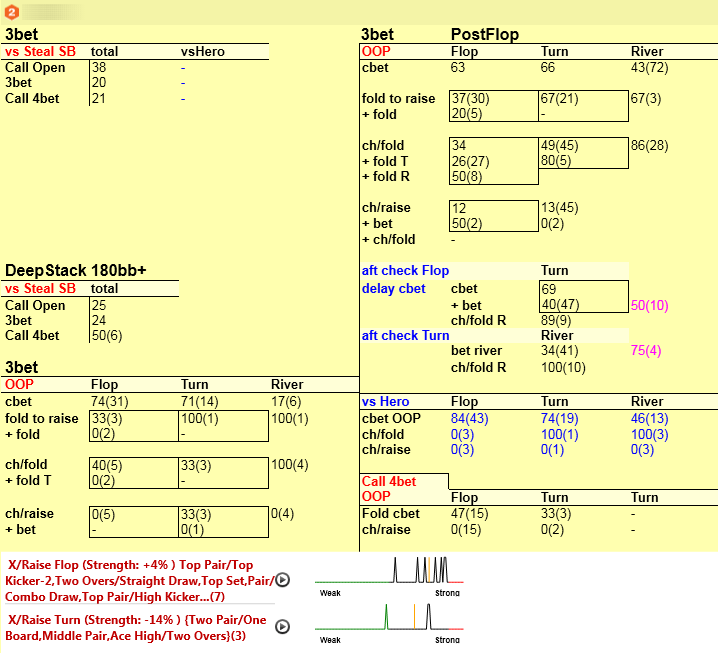 What is Notecaddy ProTools Heads-Up ? 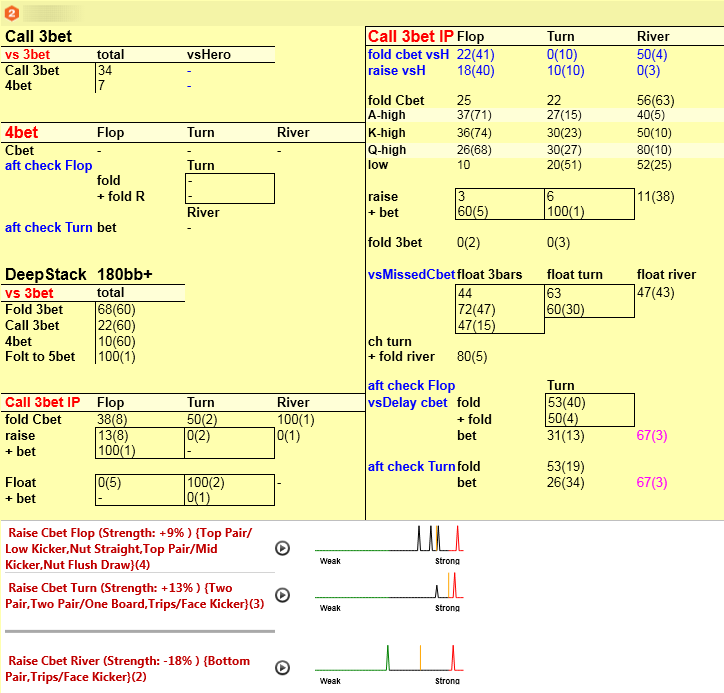 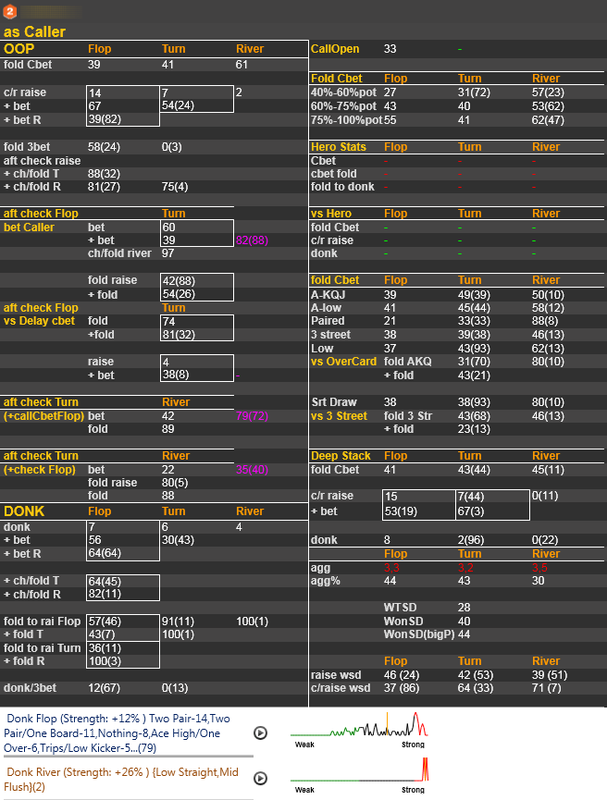 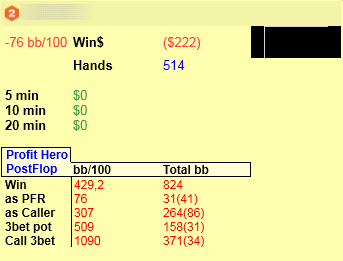 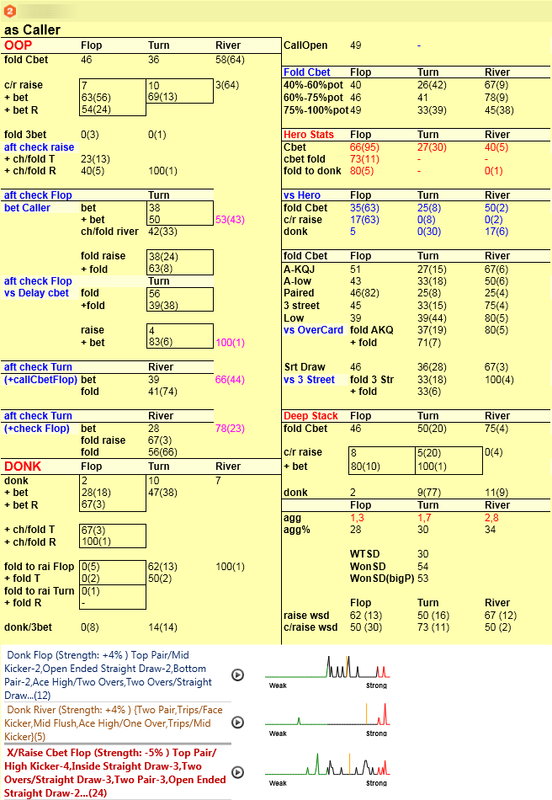 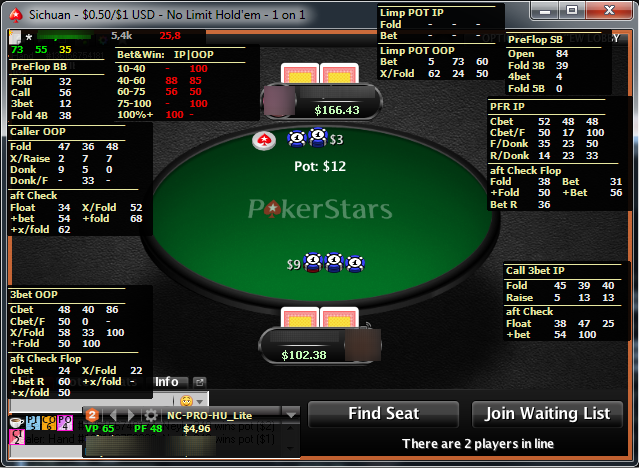 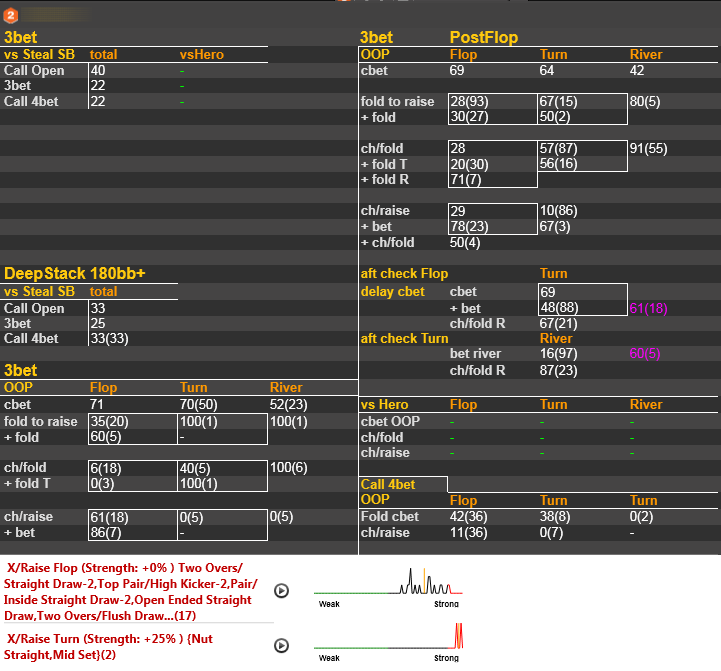 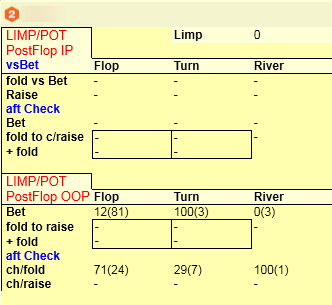 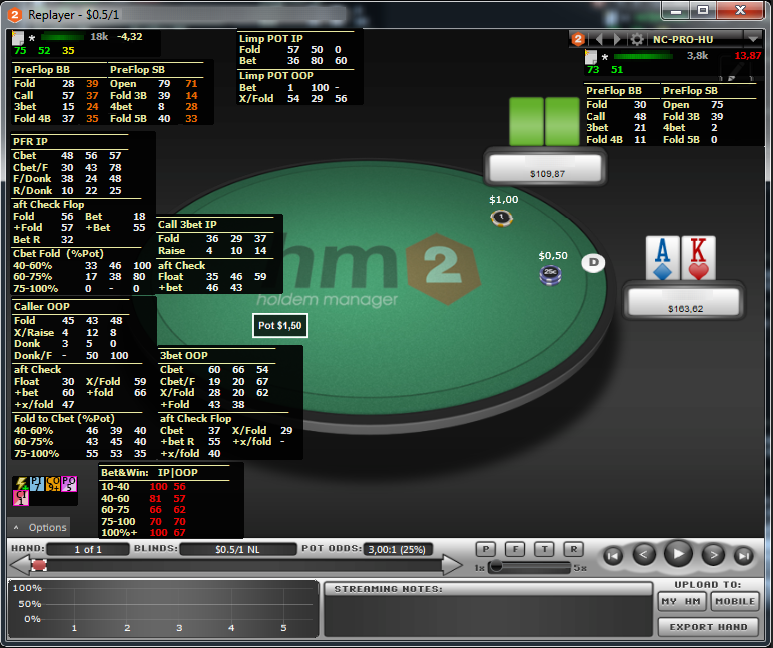 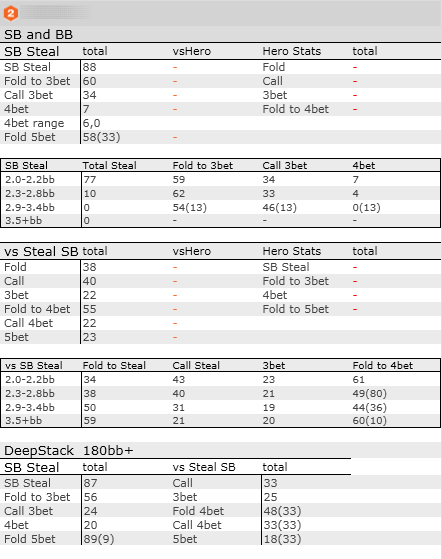 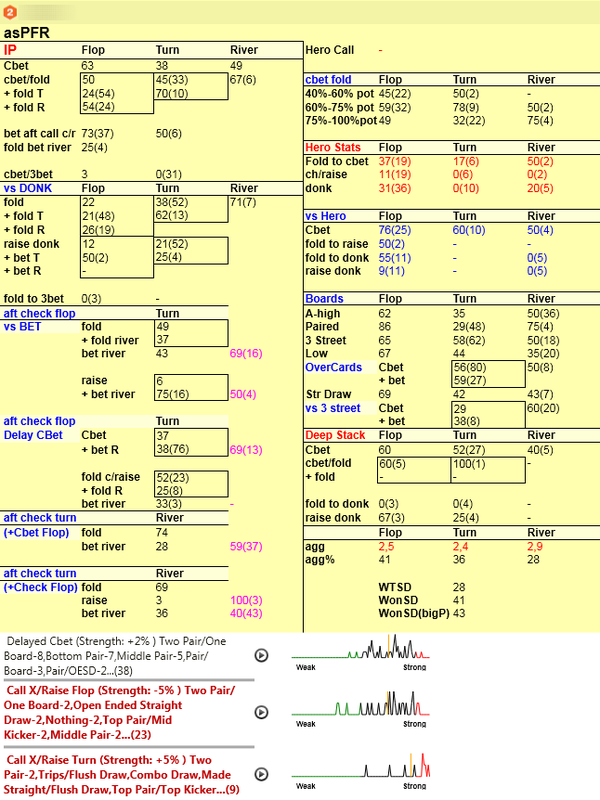 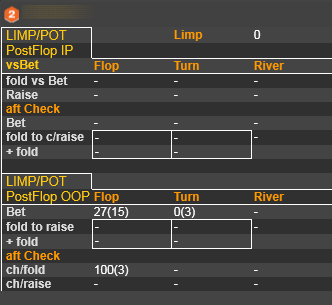 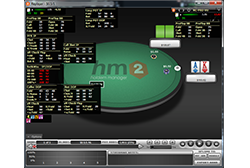 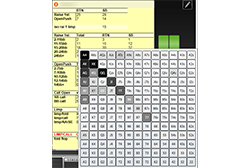 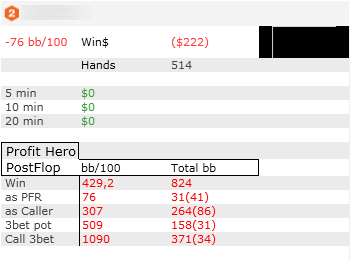 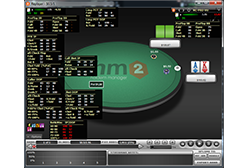 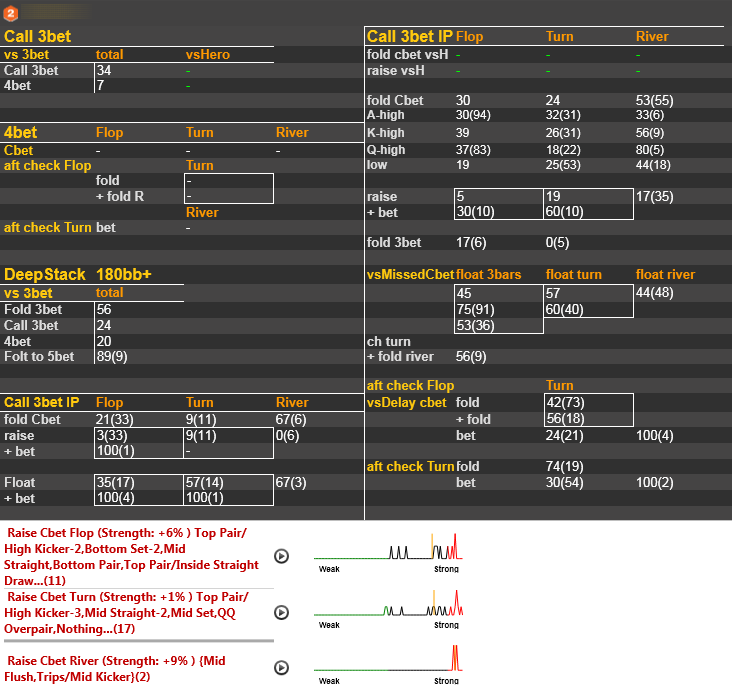 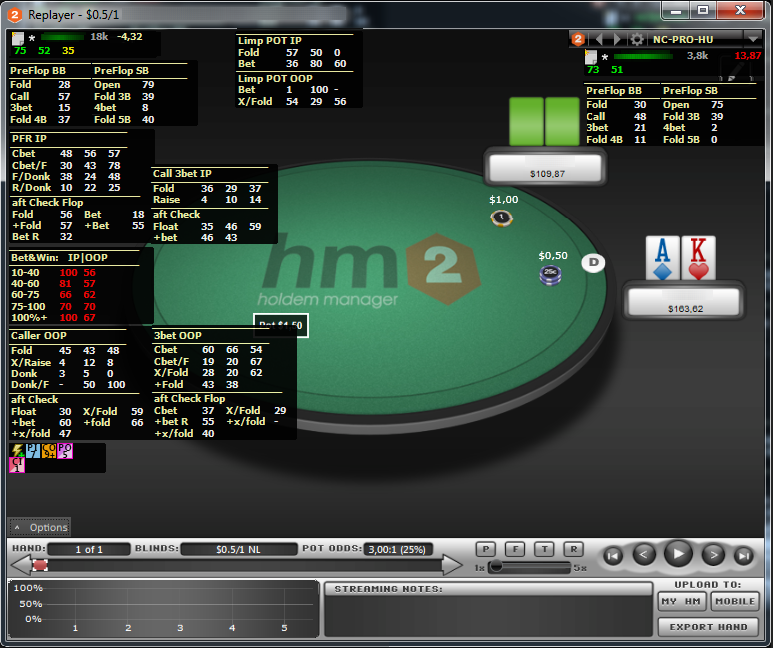 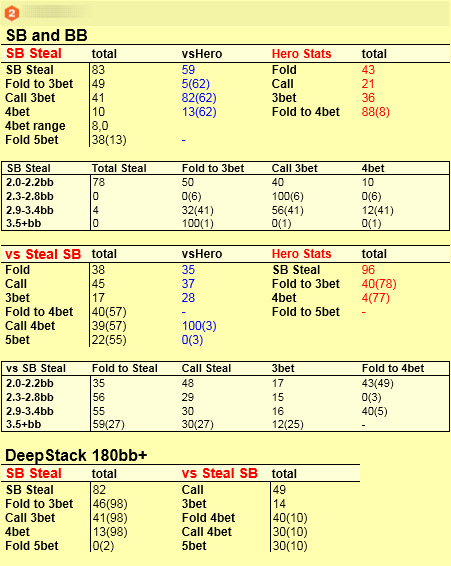 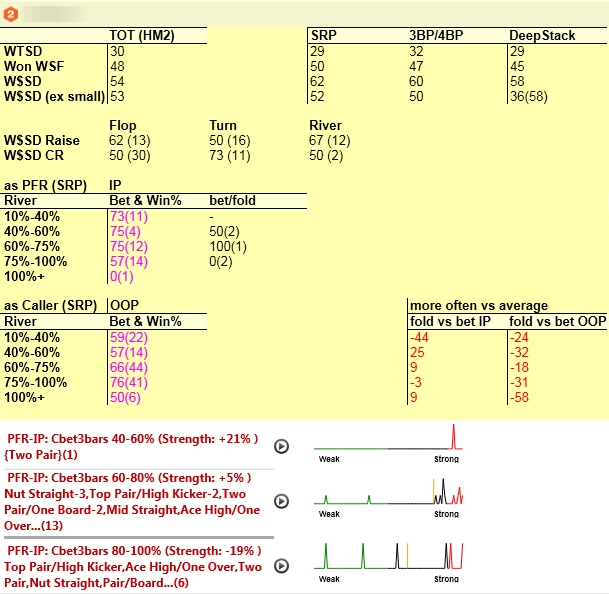 Notecaddy ProTools Heads-Up - Package includes two HUDs: Compact "HUD #2 Lite" and Detailed "HUD #1" completed with statistics vsHero and actions with different betsizing preflop raiser and caller. 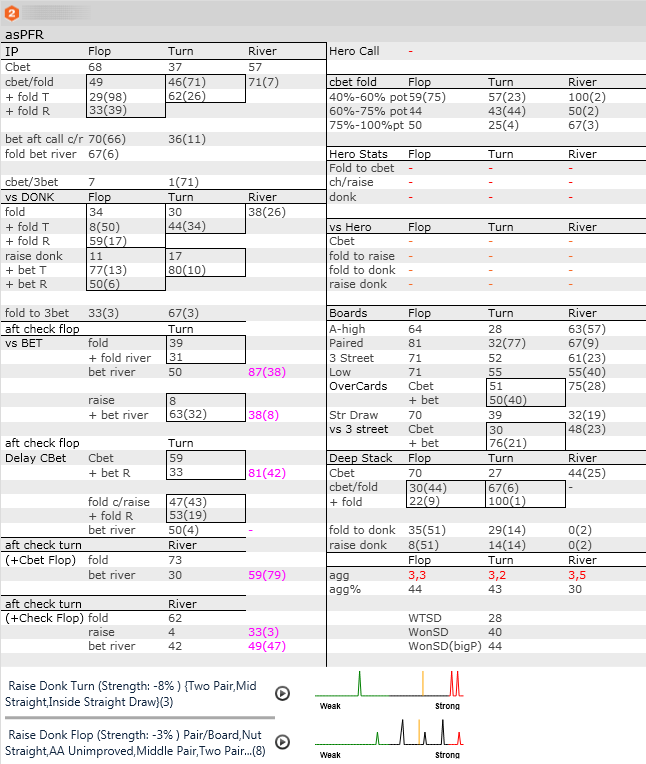 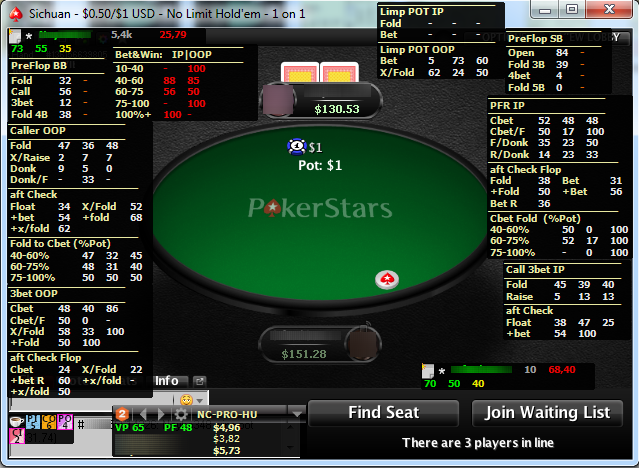 Notecaddy Pro.Tools Heads-Up – it is a convenient HUD and advanced statistics for postflop gameplay.